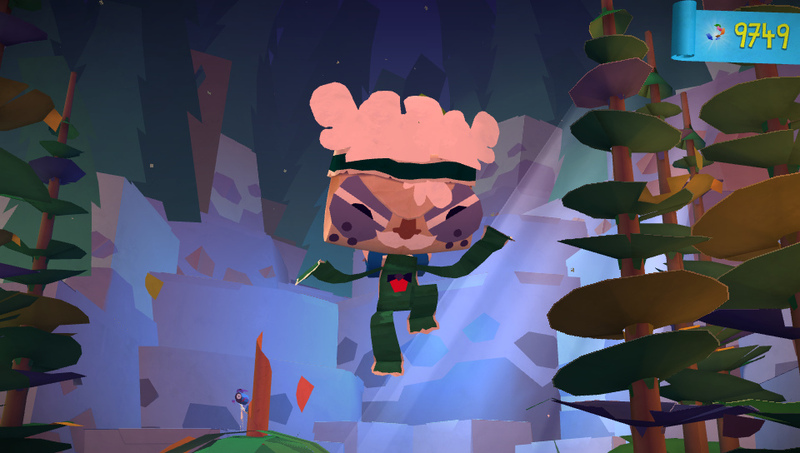 Tearaway players can collect papercraft models and even cut out brand new ones, customising their avatar and shaping the world around them. 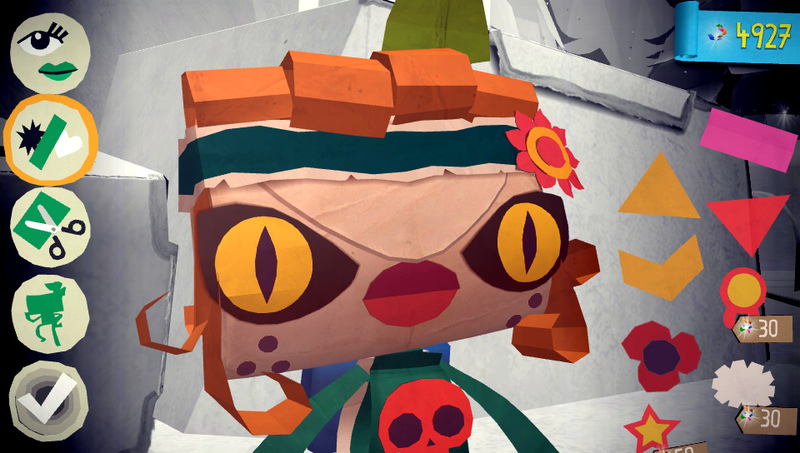 According to a post on the PlayStation Blog, players will be presented with challenges like making a crown for a squirrel or a new moustache to replace one stolen by crows. Players are given a virtual cutting mat and various sheets of coloured paper, then use a pencil tool to trace a shape – undoing any mistakes with an eraser – before cutting it out. 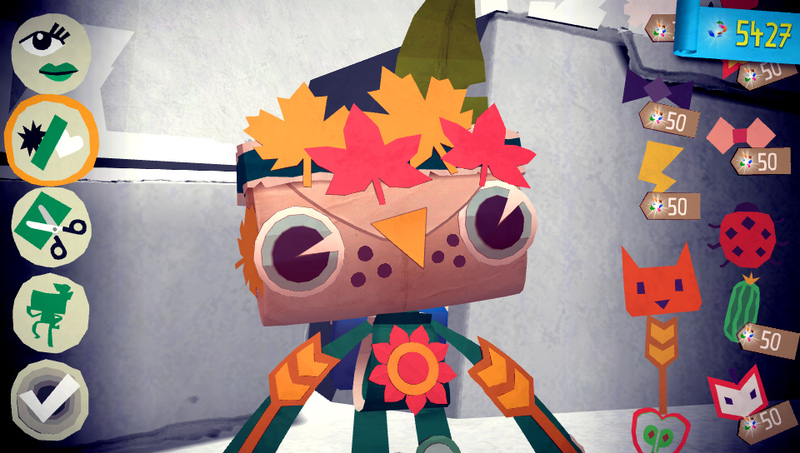 By layering multiple sheets, players can create a unique decoration san save it, then use it to decorate some objects in the environment. 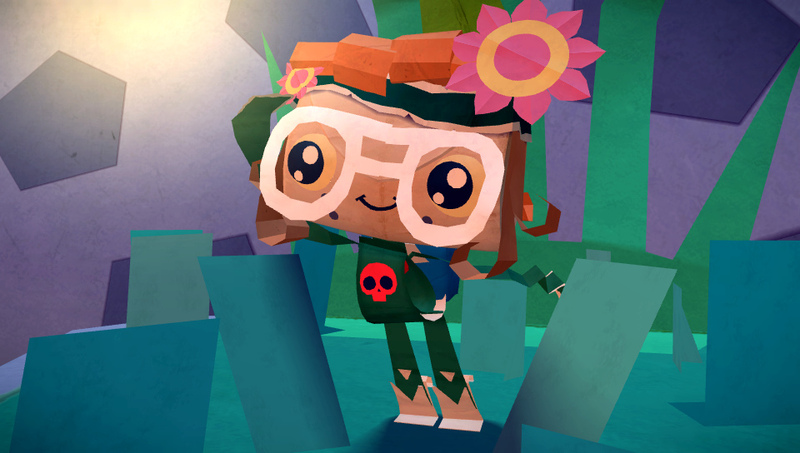 Decorations can also be applied to your paper messenger; you can even remove everything and start from scratch, taking advantage of pre-made decorations purchased with confetti earned in-game as well as your own free creations. 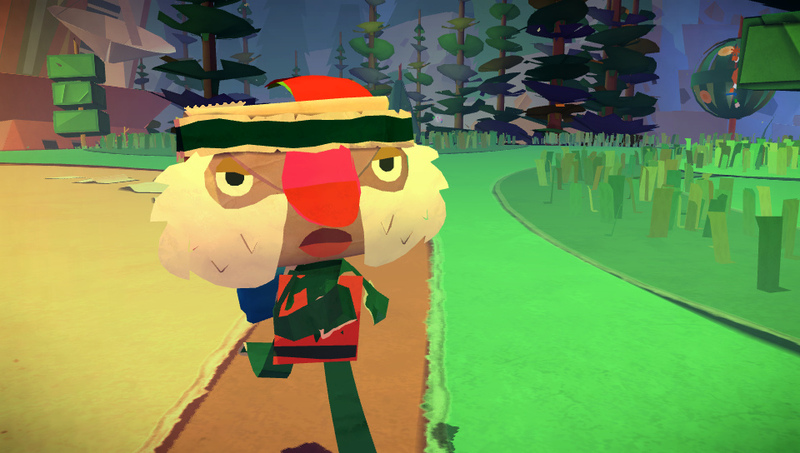 “The whole process is pretty similar to convincing someone to hold still whilst you glue paper all over their face, except you can also peel off their existing features too,” Media Molecule said. The screens below show off the results. 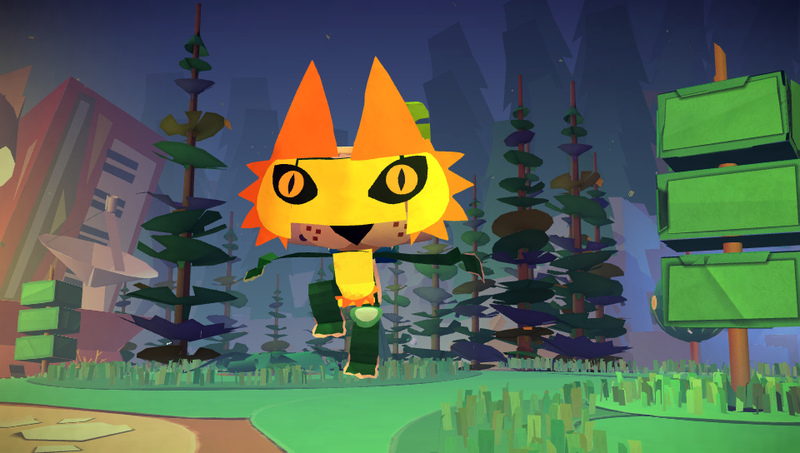 I’ll tell you what I know about Tearaway: Pat went to see it and came home smiling all over his normally gruff Welsh face, reinvigorated with a love for video games, and Dave goes into little raptures over it. 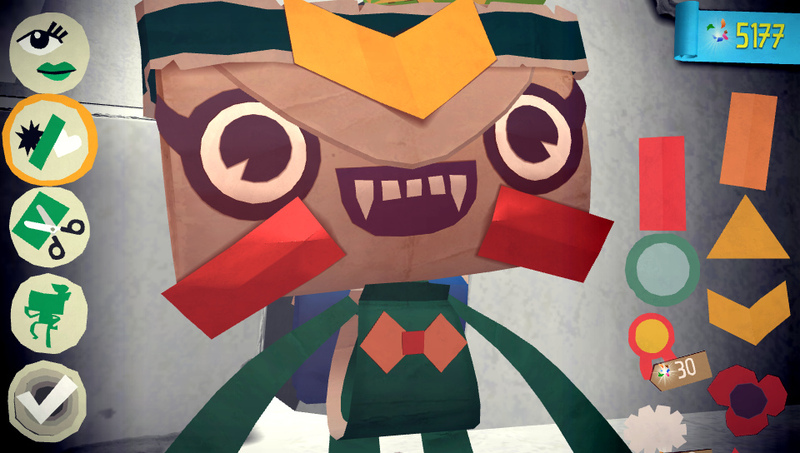 Tearaway is due exclusively on Vita on November 22.